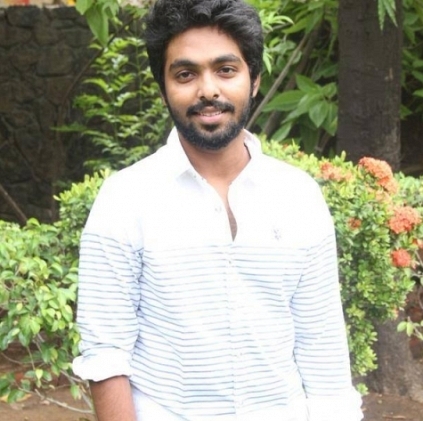 G.V.Prakash has an interesting line up of films, and one among that is, his film with Sarathkumar. The film was not titled and was temporarily called as G8. Now, the musician turned actor officially announced the title of the film with his tweet "My next with @shan_dir is titled #Adangathey #அடங்காதே with @realsarathkumar and @Surbhiactress". Touted to be an action entertainer, the title looks so raw and fitting with the theme. G.V.Prakash would be pairing up with Surabhi for the first time in his film career. People looking for online information on GV Prakash, R Sarathkumar, Surabhi will find this news story useful.